Today the agency has published its Global Energy Transformation 2019 report, its annual update of renewable energy trends and progress towards the global decarbonisation of energy. Chief among its findings are that not only could deep electrification deliver more than three-quarters of energy-related emission reductions needed to meet climate goals, but it could do so with a sizeable, tangible investment benefit. The report highlights how electricity looks set to become the central carrier of energy by 2050 as its share of final energy consumption soars from 20% today to almost 50% inside the next 30 years. This would send gross electricity consumption more than doubling, with renewables capable of providing the “bulk” of that power, equivalent to around 86%. This significant shift towards electrification is to be driven by heat and a surge in electric vehicle ownership, with more than 1 billion EVs forecast to be on the roads globally by 2050. But the energy transition stands to be one of the most lucrative investment opportunities in recent times, with IRENA estimating that for every US$1 spent on the energy transition, the payoff would stand at between US$3 – 7. Cumulatively, that would mean that between now and 2050, the pay off on investment would be somewhere between US$65 and $160 trillion. The level of investment required to set the world on a path towards more ambitious climate protections is also rapidly decreasing. Current and planned policies the world over will see cumulative investments of around US$95 trillion out to 2050, but this will need scaling up by an additional 16% to US$110 trillion – equivalent to around 2% of global gross domestic product – if ambition is to increase in line with expectations. But that is down some 40% on previous analyses owing to the tumbling costs of renewable energy generation and additional opportunities created in electrified transport. 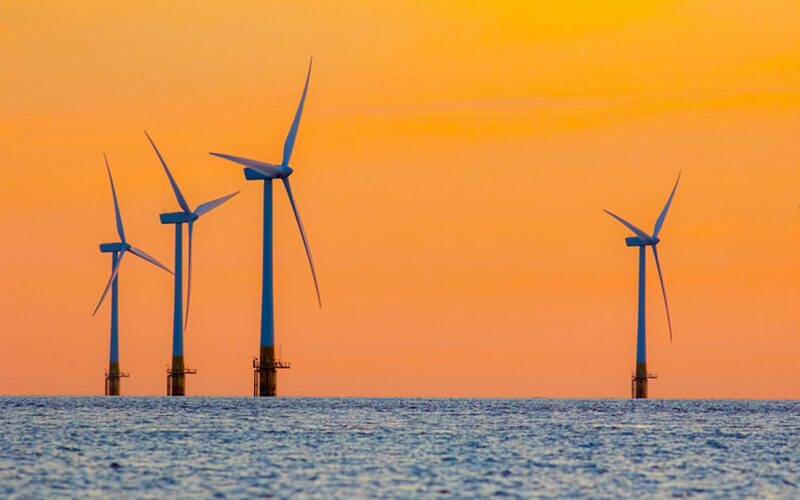 That additional US$15 trillion is expected to be front loaded however and delivered in the “first period” of the transition, essentially between now and 2030, indicating a sense of urgency in IRENA’s calls. Francesco La Camera, director-general at IRENA, said the pursuit of emissions reductions had entered a “decisive phase”. “Renewable energy is the most effective and readily-available solution for reversing the trend of rising CO2 emissions. A combination of renewable energy with a deeper electrification can achieve 75 per cent of the energy-related emissions reduction needed.